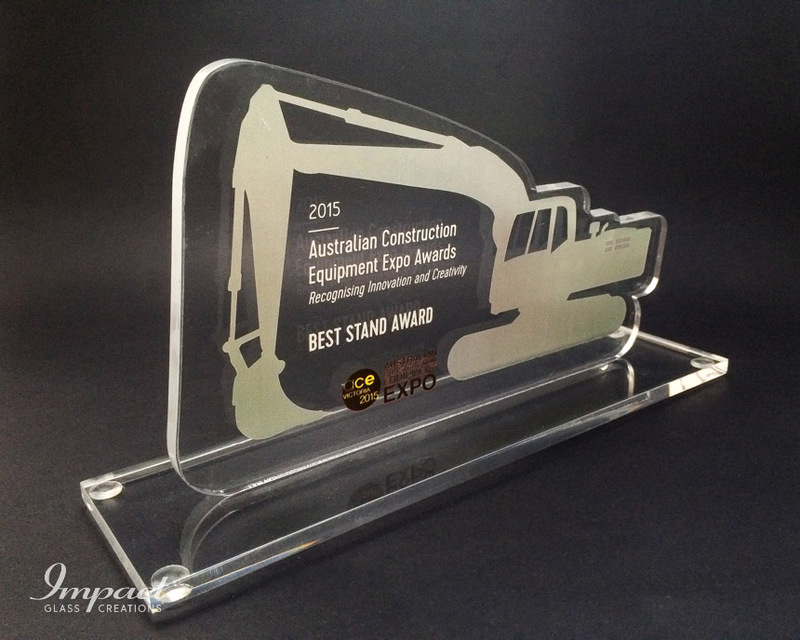 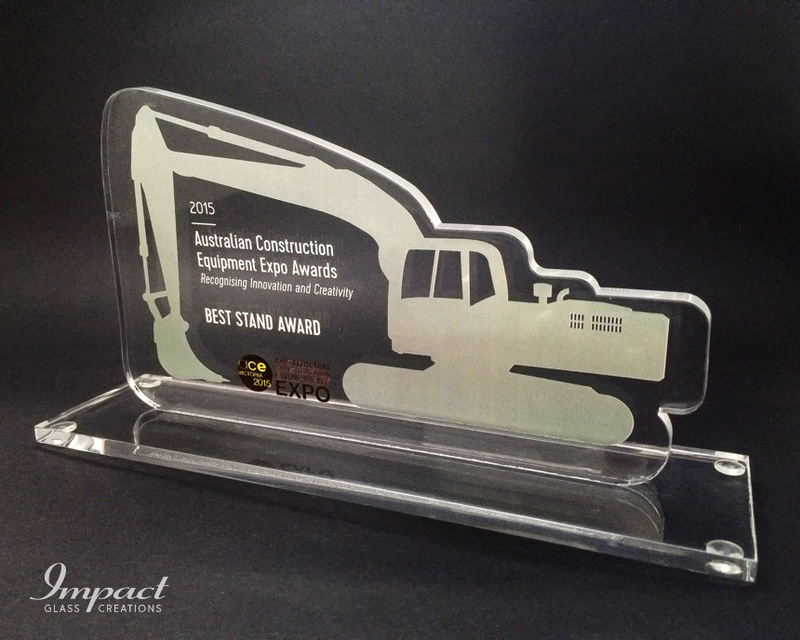 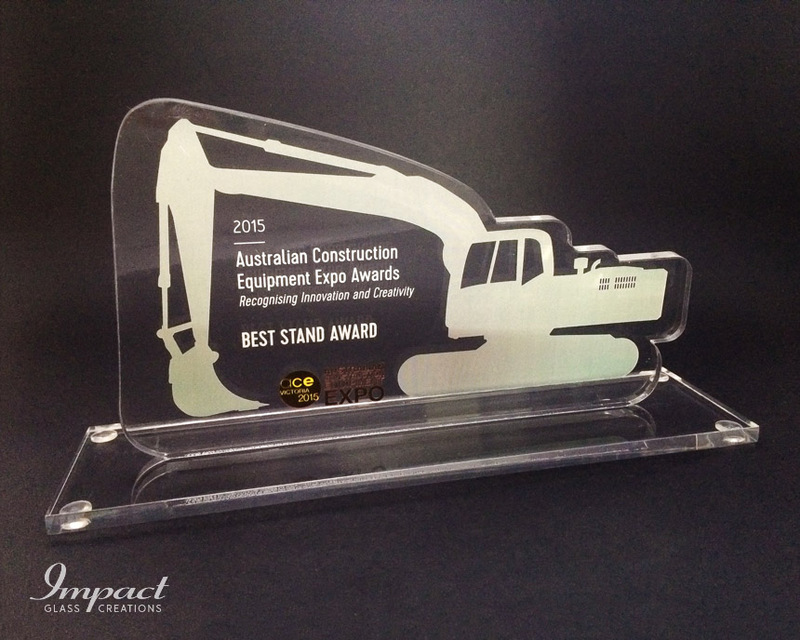 When the exhibition organisers came to us for help, wanting something that was visually relevant and different for the awards at a large trade expo, the design team created this award. 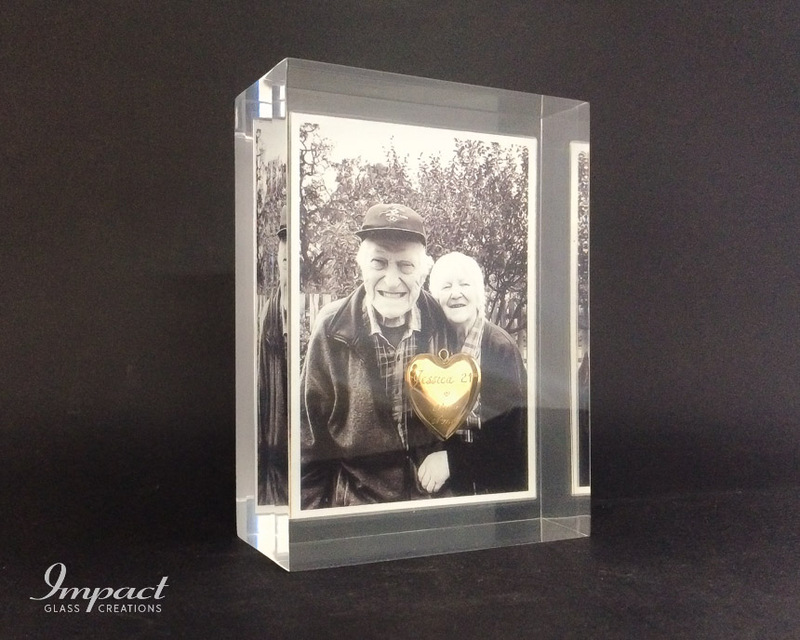 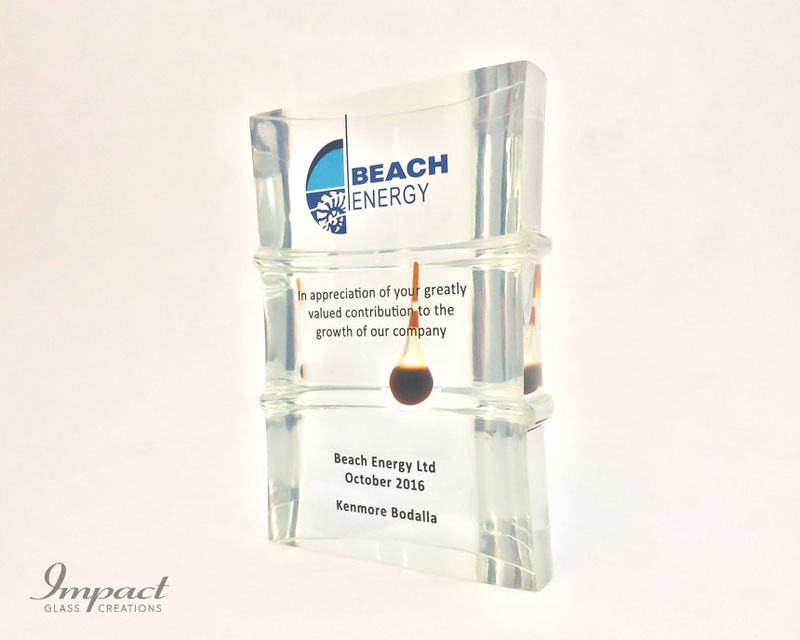 The concept was to laser cut acrylic to give the shape, etched imagery, colour printed logos and a space to engrave the award details, all mounted on a polished acrylic base. 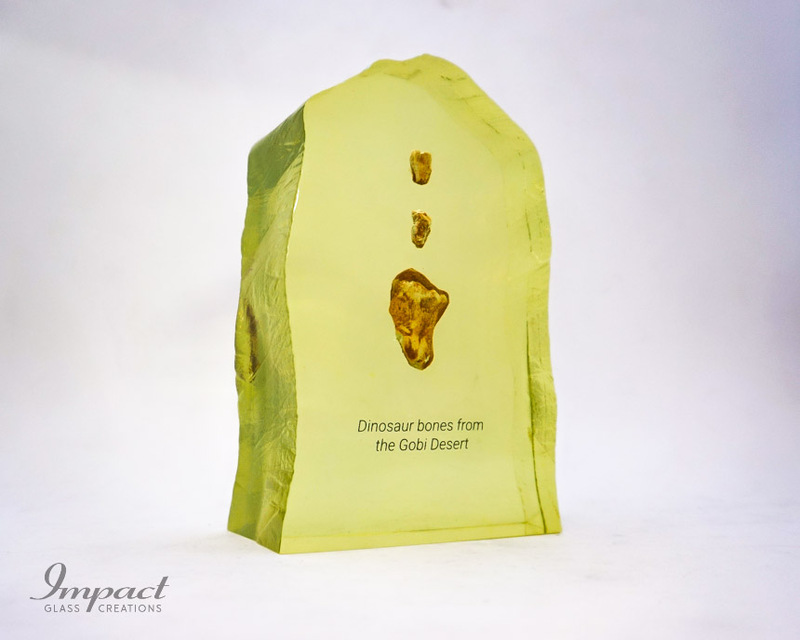 Time did not allow the trophy to be made in crystal, but that would have been a material alternative.